Discover the science and technology behind productions at the National Theatre in this practical family workshop. 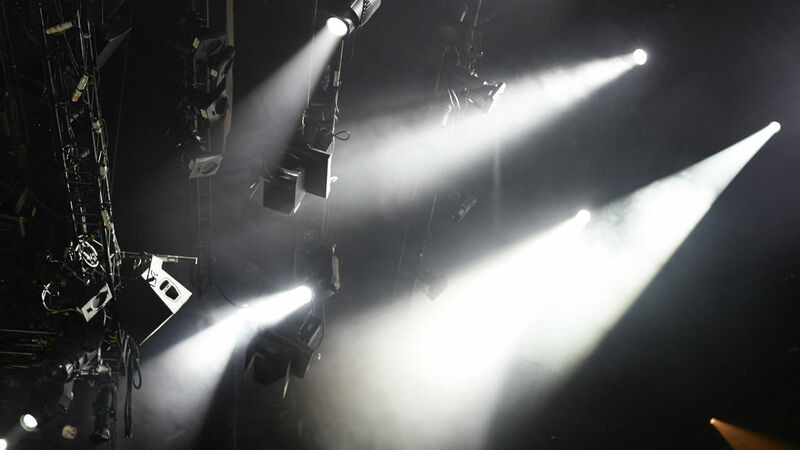 Go on a backstage tour, before learning how lighting and sound design work from a professional technician and creating your own designs to bring a scene to life. This workshop is for children aged 7 – 12. Sorry, but we can’t admit children under the age of 7. All children must be accompanied by an adult and all adults accompanied by a child. Each adult may only be responsible for a maximum of 3 children.